Tagrisso (osimertinib) is a once-daily tablet developed by AstraZeneca. Image courtesy of Astrazeneca. Tagrisso (osimertinib) is a tyrosine kinase inhibitor, which acts by blocking the activity of the epidermal growth factor receptor (EGFR). Image courtesy of Astrazeneca. The two AURA phase II clinical trials were conducted on 411 patients. 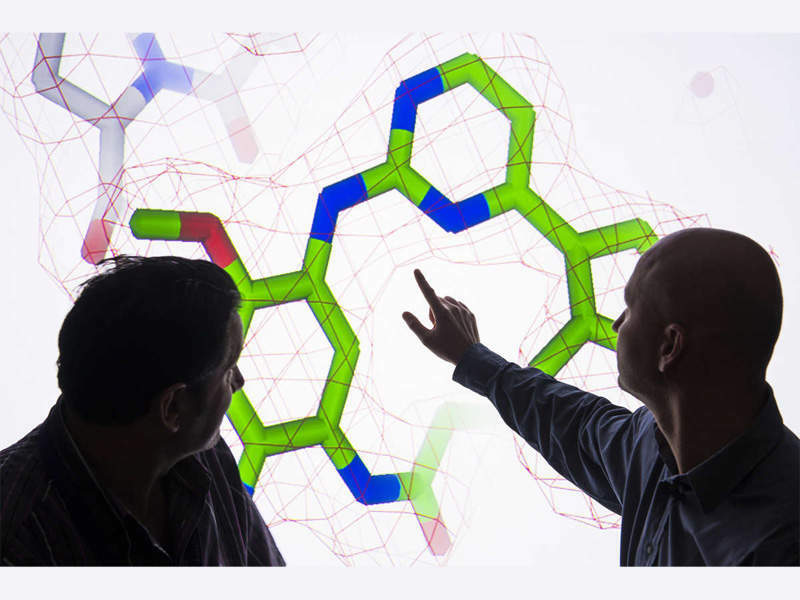 Image courtesy of Astrazeneca. 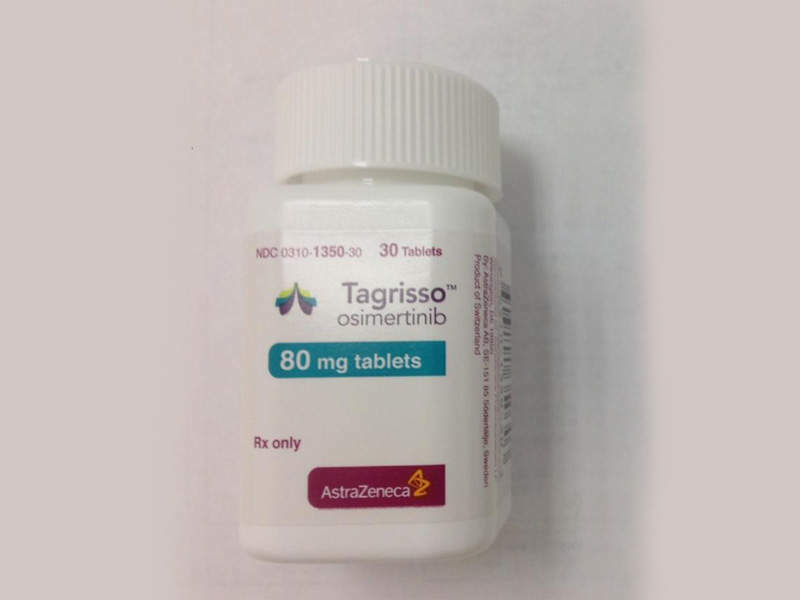 Tagrisso (osimertinib) is a once-daily tablet developed by AstraZeneca for the treatment of metastatic epidermal growth factor receptor (EGFR) T790M mutation associated with non-small cell lung cancer (NSCLC). The new drug application (NDA) for Tagrisso was submitted to the US Food and Drug Administration (FDA) on 5 June 2015. The FDA approved the drug, which was formerly known as AZ9291, for the treatment of patients with EGFR T790M mutation-positive non-small cell lung cancer on 13 November 2015. The European Commission granted marketing authorisation for Tagrisso throughout the EU on 2 February 2016. "The European Commission granted marketing authorisation for Tagrisso throughout the EU on 2 February 2016." The Japanese Ministry of Health, Labour and Welfare (MHLW) too approved the drug for the treatment of EGFR-T790M-positive recurrent NSCLC on 29 March 2016. NSCLC is a type of epithelial lung cancer caused by malignant cells forming in the epithelial tissue of the lungs. The illness is usually of three types, namely adenocarcinoma found in peripheral region of the lungs, squamous cell carcinoma found near the bronchus in the central region of the lungs, and large cell carcinoma, which can be found in any part of the lung and has a tendency to spread faster than the other types. Smoking is the main cause of lung cancer, while exposure to high levels of air pollution and consuming water with high levels of arsenic, can also cause the disease. Exposure to chemicals such as uranium, beryllium, vinyl chloride, nickel chromates, coal products, mustard gas, chloromethyl ethers, gasoline and diesel exhaust increase the risk of developing lung cancer. Early stages of the disease may not show any symptoms, but advanced stages may cause symptoms such as chest pain, coughing up blood, loss of appetite, wheezing, unusual weight loss, shortness of breath, hoarseness, joint pains, and weakness. Tagrisso (osimertinib) is a tyrosine kinase inhibitor, which acts by blocking the activity of the epidermal growth factor receptor (EGFR). The EGFR in the lungs causes growth and uncontrolled division of cancer cells. Osimertinib inhibits the growth of the cancer cells with T790M mutation in the EGFR gene and acts against the metastatic EGFR T790M mutation. The US FDA, EU and the Japanese MHLW approved Tagrisso based on the results obtained from two studies named AURA extension and AURA2. 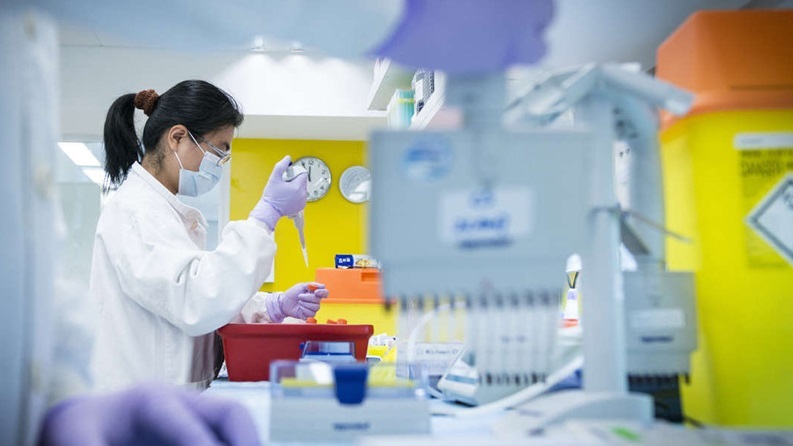 AstraZeneca, in collaboration with Roche, developed the cobas EGFR Mutation Test v2, which serves as the diagnostic test to identify the range of EGFR mutations in a patient with non-small cell lung cancer. 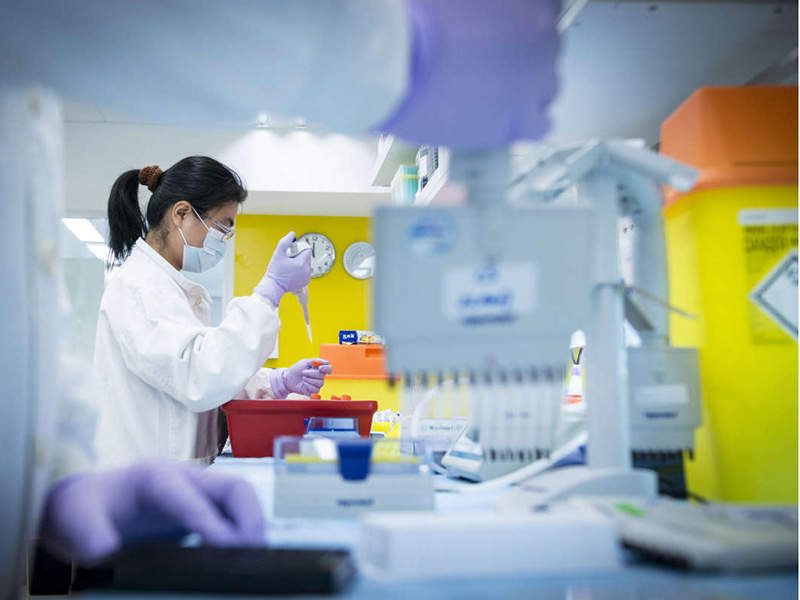 The two AURA phase II, multi-centre, single-arm and open-label clinical trials were conducted on 411 EGFRm T790M NSCLC patients, who showed progression on or after an EGFR TKI therapy. The two trials exhibited an overall objective response rate (ORR) or tumour shrinkage of 59%. The tolerability profile of the study demonstrated that the individual severe grade 3+ adverse events were rare, at less than 3.5%. The most common adverse events observed were diarrhoea (42% all grades, 1.0% grade 3/4), rash (41 % all grades, 0.5 % grade 3/4), dry skin (31 % all grades, 0% grade 3/4) and nail toxicity (25% all grades and 0% grade 3/4). Boehringer Ingelheim is one of the world's leading companies for contract development and manufacturing of biopharmaceuticals. 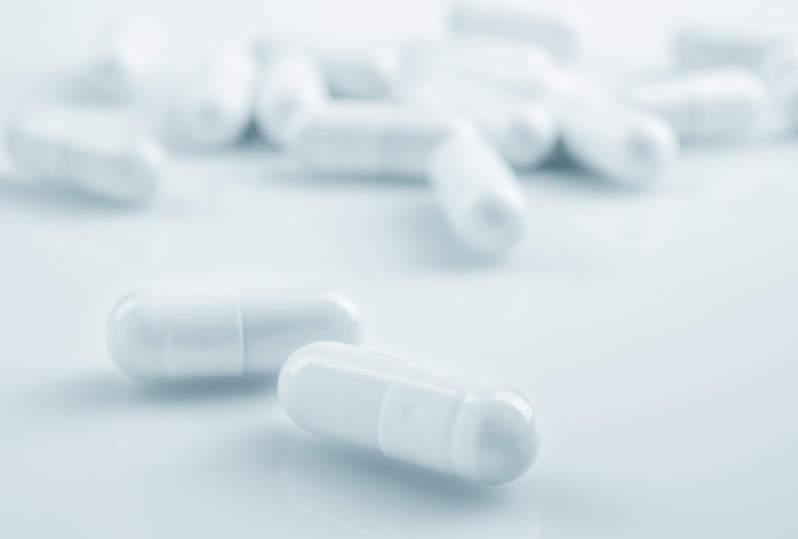 All types of services from mammalian cell line or microbial strain development to final drug production and global market supply can be delivered within a one-stop-shop concept.